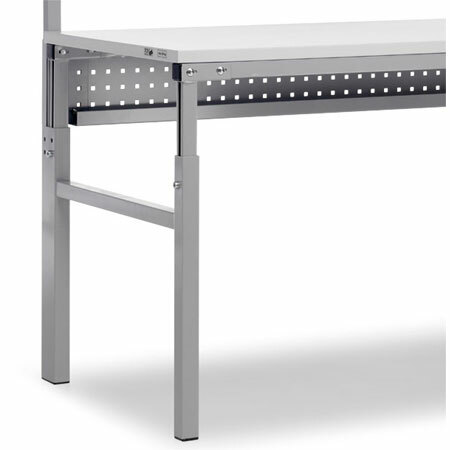 Manufactured to the highest posible quality Treston Adjustable height workbenches are available in 9 different sizes. 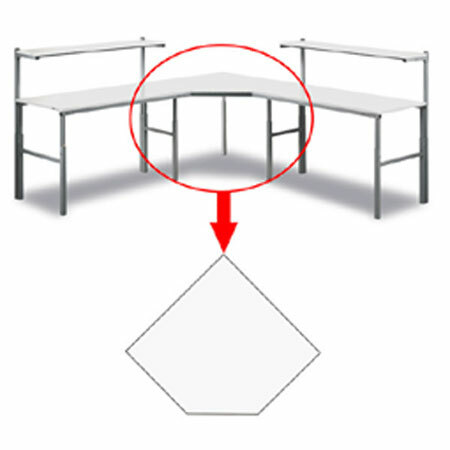 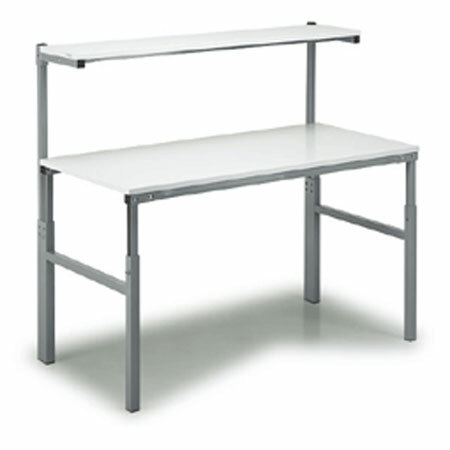 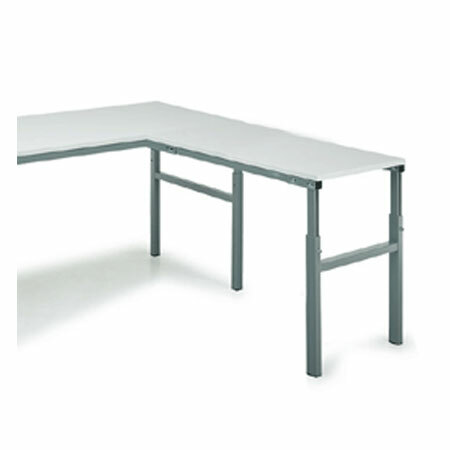 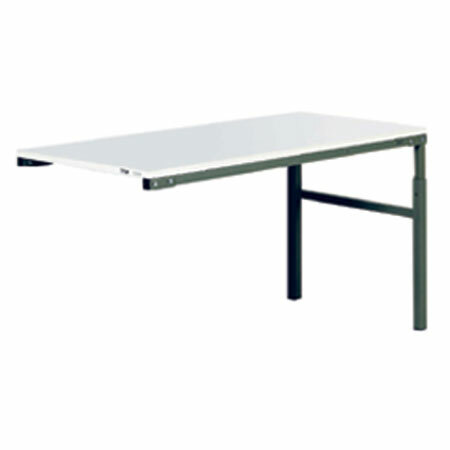 These adjustable height workbenches come complete with 25mm thick laminated worktops with impact pvc on all edges. 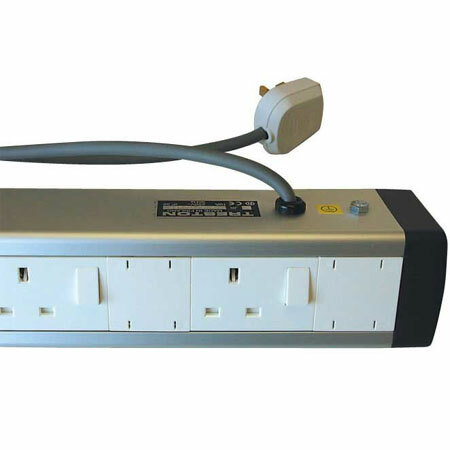 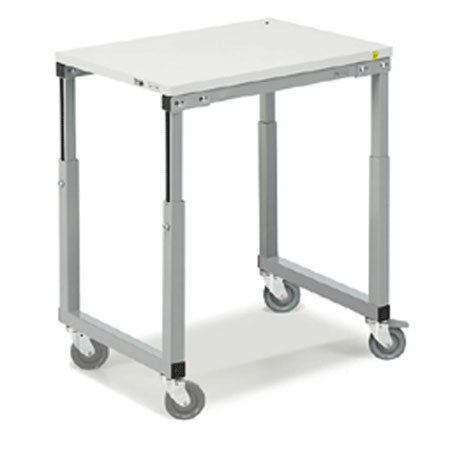 standard units with adjustable upper shelves on extended rear legs. 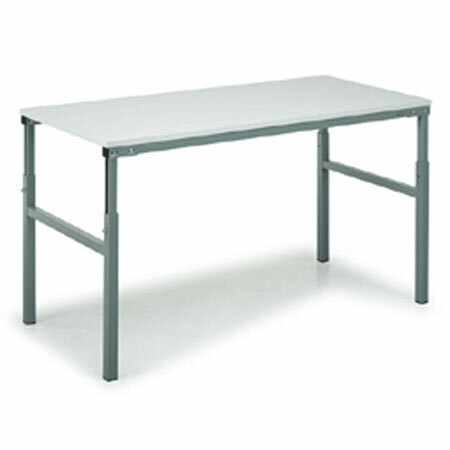 Due to the huge range of sizes available Treston adjustable height workbenches are subject to an extended lead time please allow up to 28 working days for delivery direct for the manufacturing plant in Finland.